Forest Floor full of Autumn Leaves. 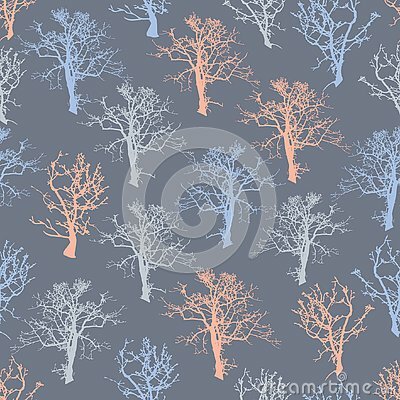 Vector Purple Woodland Chevron Seamless Pattern Background. Wise owl with the big head, a sharp beak and predatory claws.